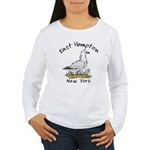 East Hampton t-shirts and Sweatshirts. 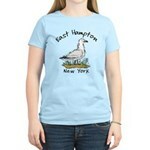 Find cool summer East Hampton t-shirts and clothes. 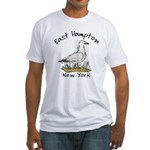 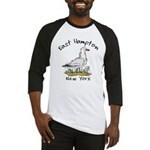 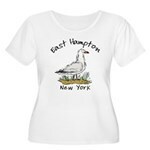 Wear these East Hampton tees into town, at the beach or in the city after a summer weekend in the Hamptons. 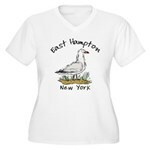 Clothing for babies, kids and adults who love East Hampton, NY.